Spy Tools for Kids is a tool for creative, pretend play. 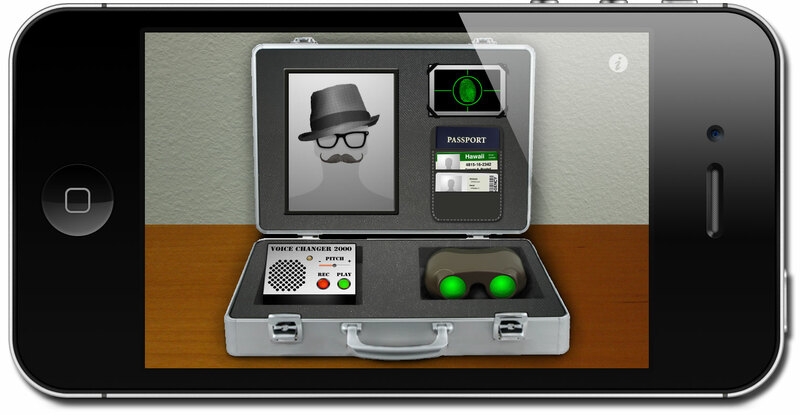 We’ve brought together several exciting completely functional tools for budding spies to use: a disguise kit, identification kit, fingerprint scanner, voice changer, and night vision goggles. 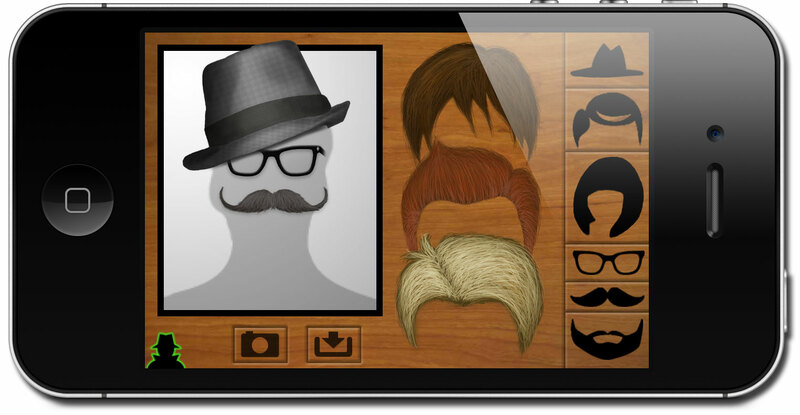 Disguise yourself and your friends! Add hats, wigs, glasses, beards and mustaches. You can disguise a new picture or one already saved in your camera roll. 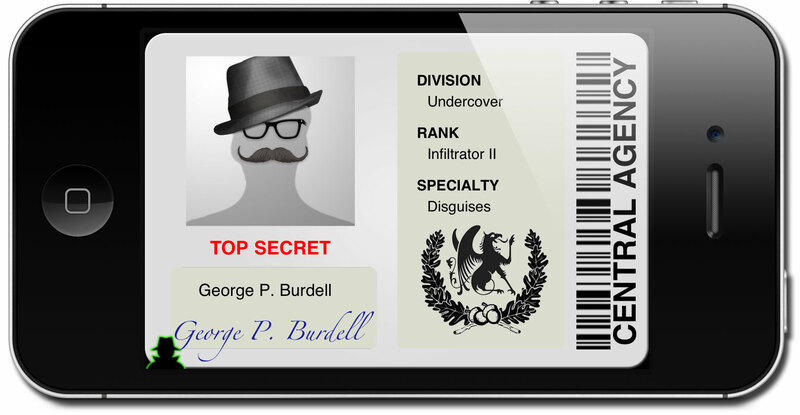 Create you own spy agency ID and other false identities! Tap the photo to use your real picture or a saved disguise. Edit the text fields to customize, including the driver license state, passport country, spy agency name, security clearance, and more. Share your ID by using a long touch and the sharing dialogue will appear. 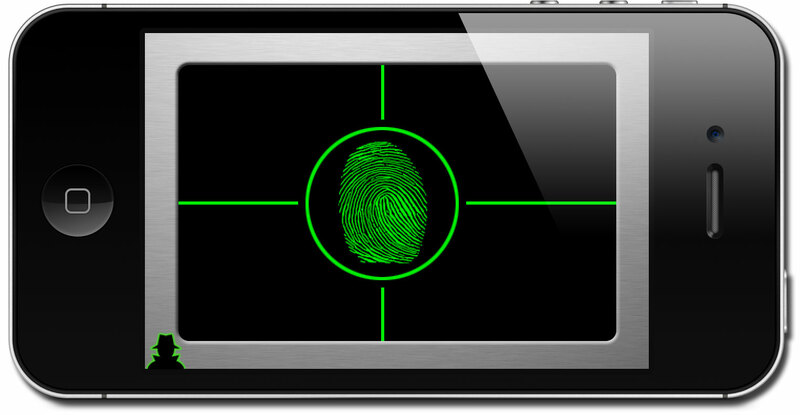 Scan fingerprints to verify identities for access. Note: The app does not actually scan fingerprints. The app randomly accepts or rejects the fingerprint. Change your voice! Sound younger or older. Impersonate your friends. 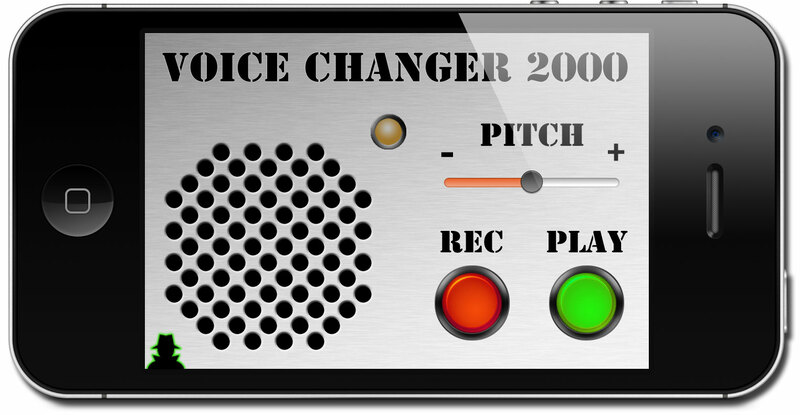 The voice changer can record up to 15 seconds. Use the slider to change the voice pitch lower or higher. See in dark conditions! Take pictures using the camera button and save to your camera roll. Note: The app can not see in total darkness. The night vision is simulated using the device’s camera. In very dark conditions, activating the camera’s video light will provide additional brightness.